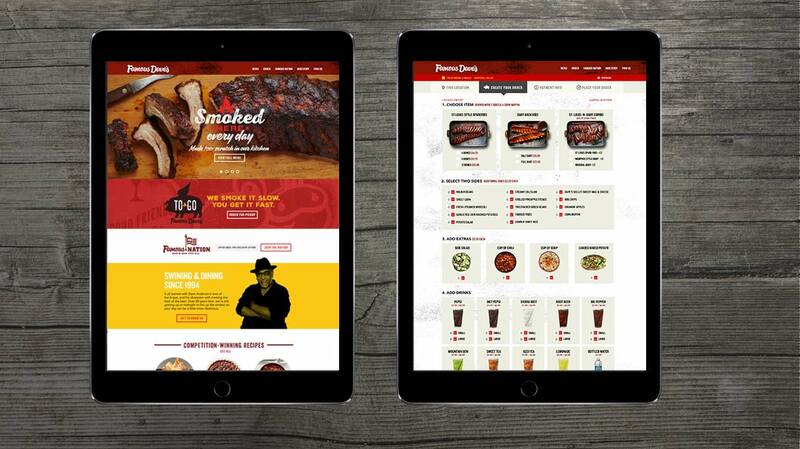 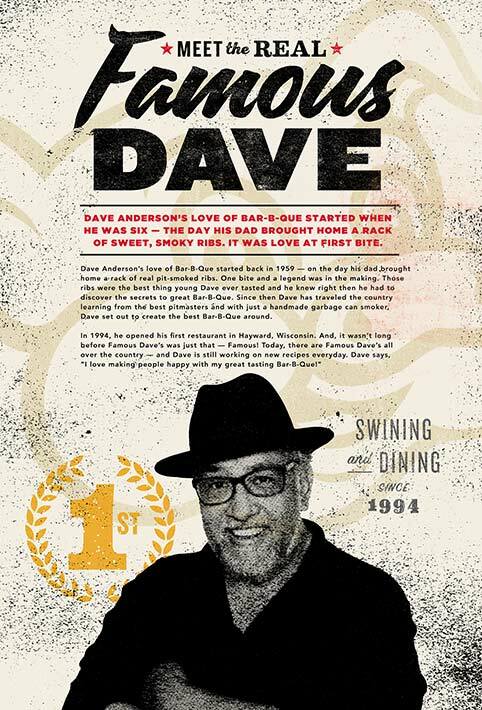 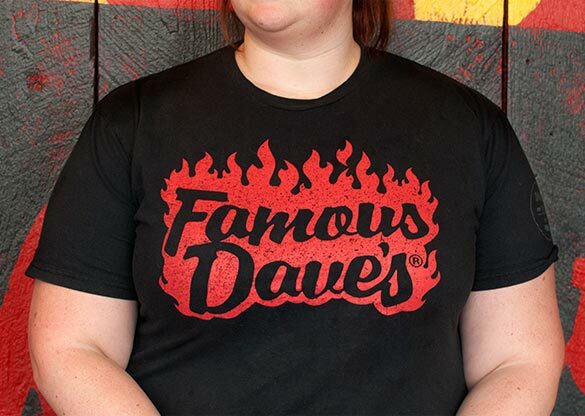 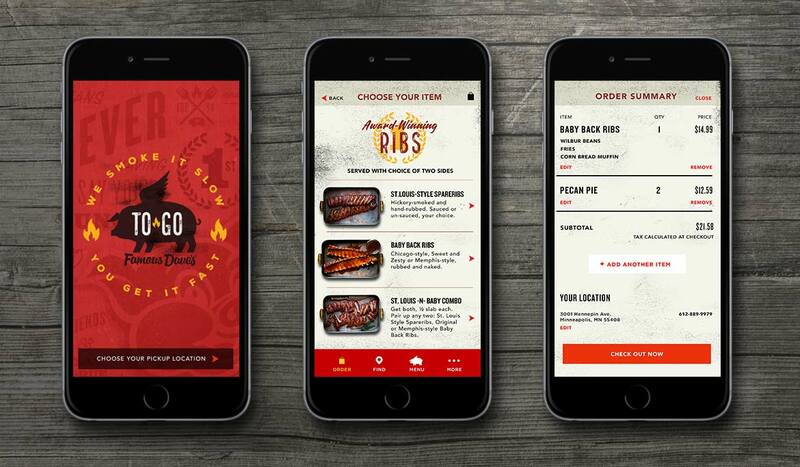 Famous Dave’s needed to make their heritage and beliefs clear to every customer – new, old, one-time, or repeat. 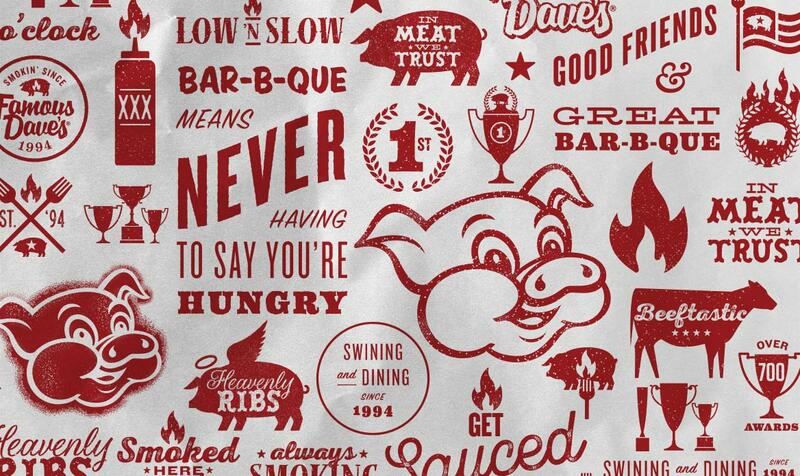 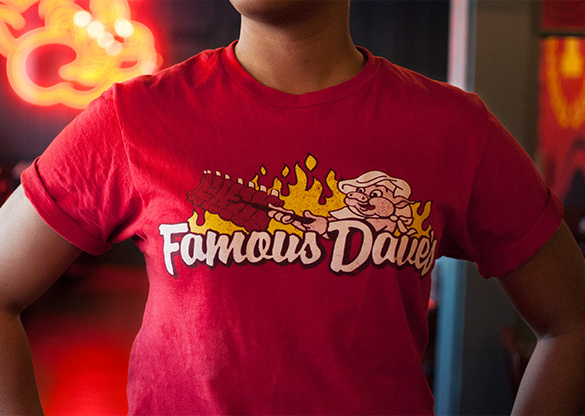 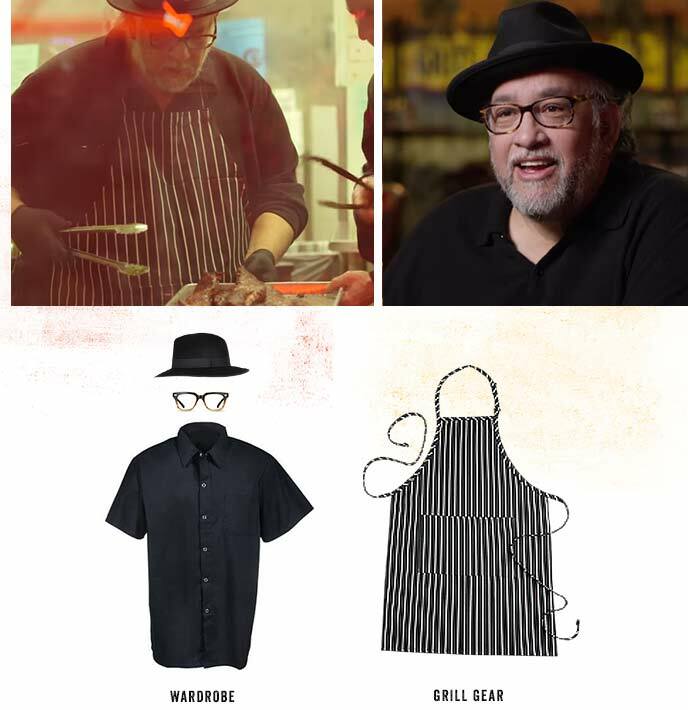 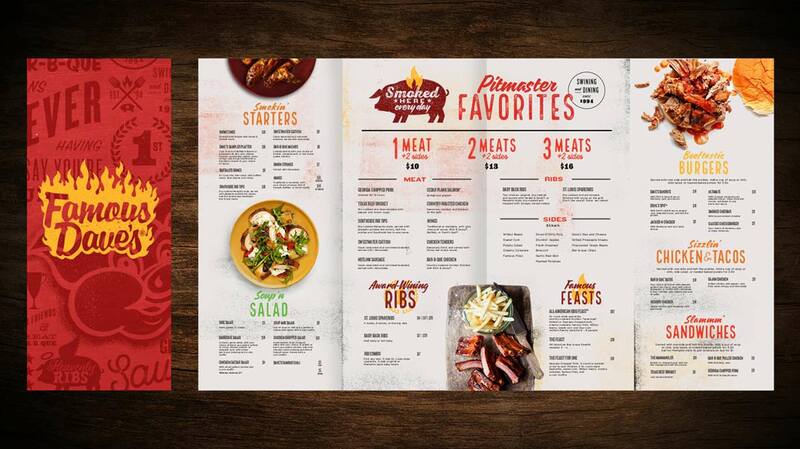 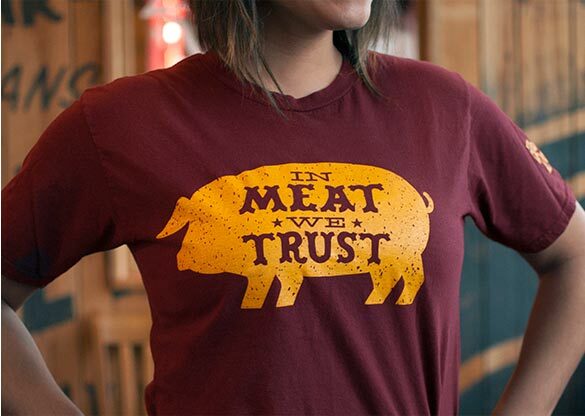 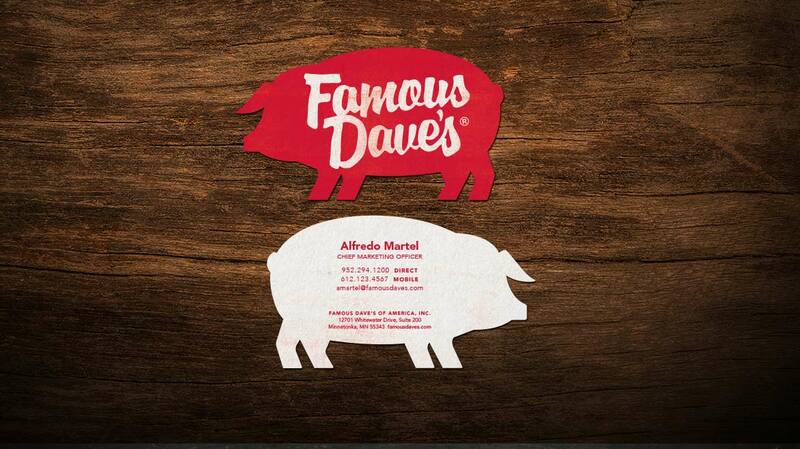 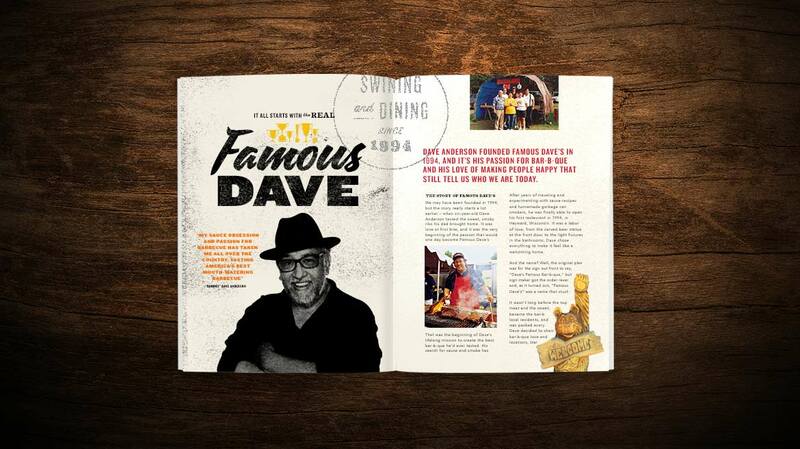 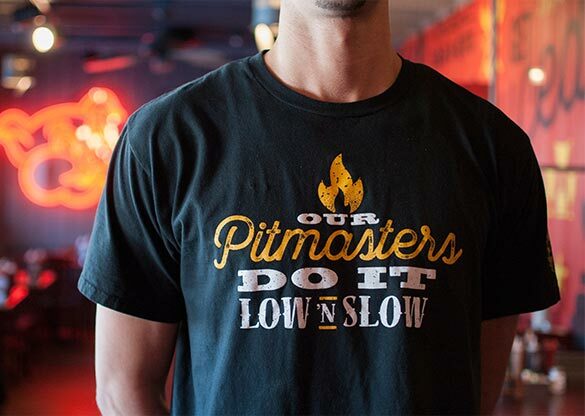 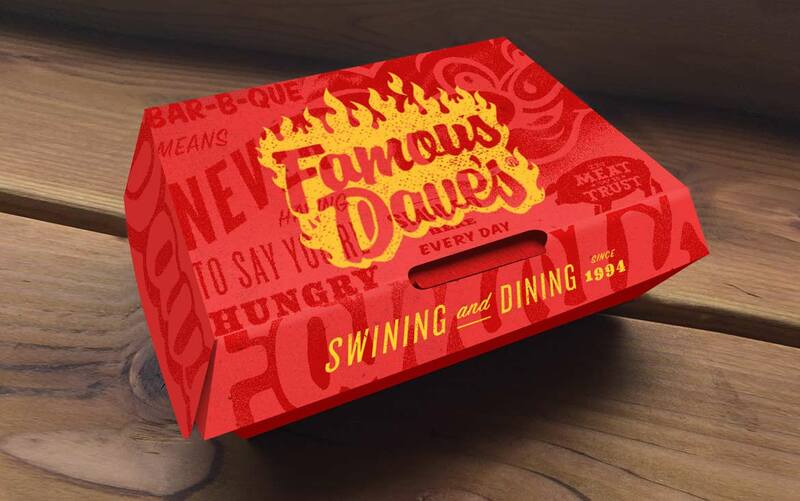 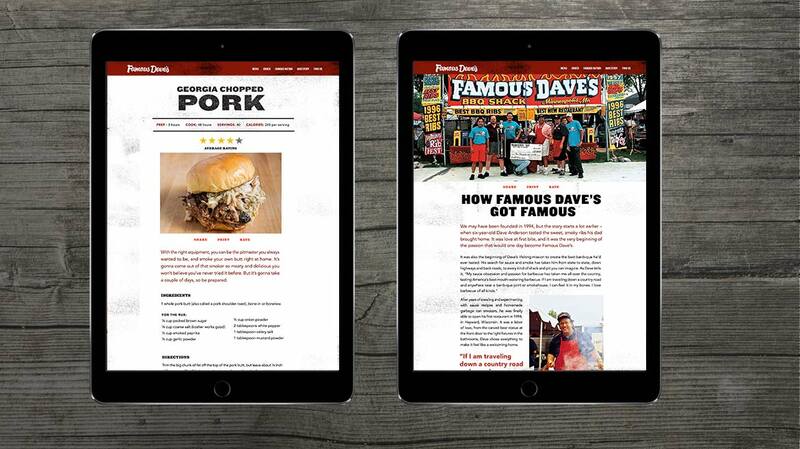 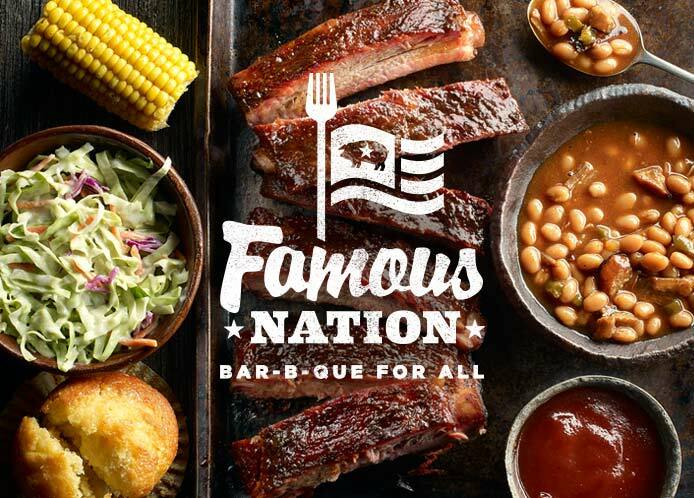 The goal of the new branding was to create incremental changes that moved the brand forward without losing the strong ties to their heritage: deep barbecue expertise, a whimsical and irreverent tone, Wilbur the pig, sign painting, bright colors, and Famous Dave himself. 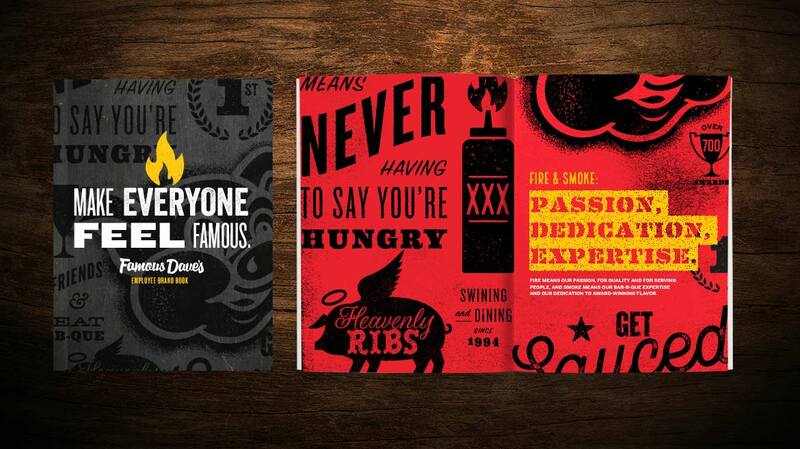 In addition, new elements were added that spoke to new consumers and modernized the look of the brand.